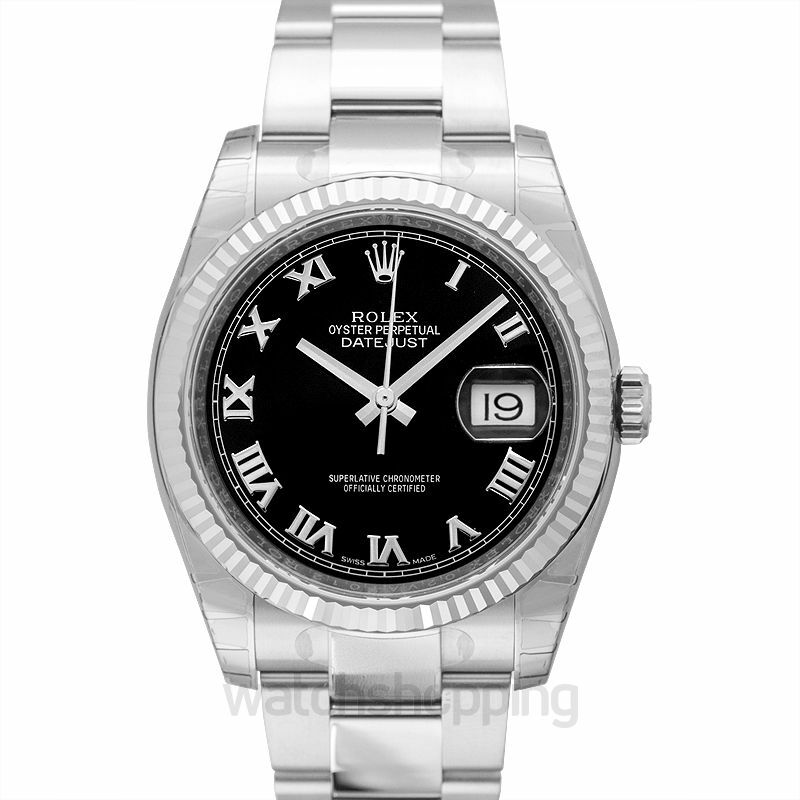 The Rolex 116234-0146 is a Datejust category watch. 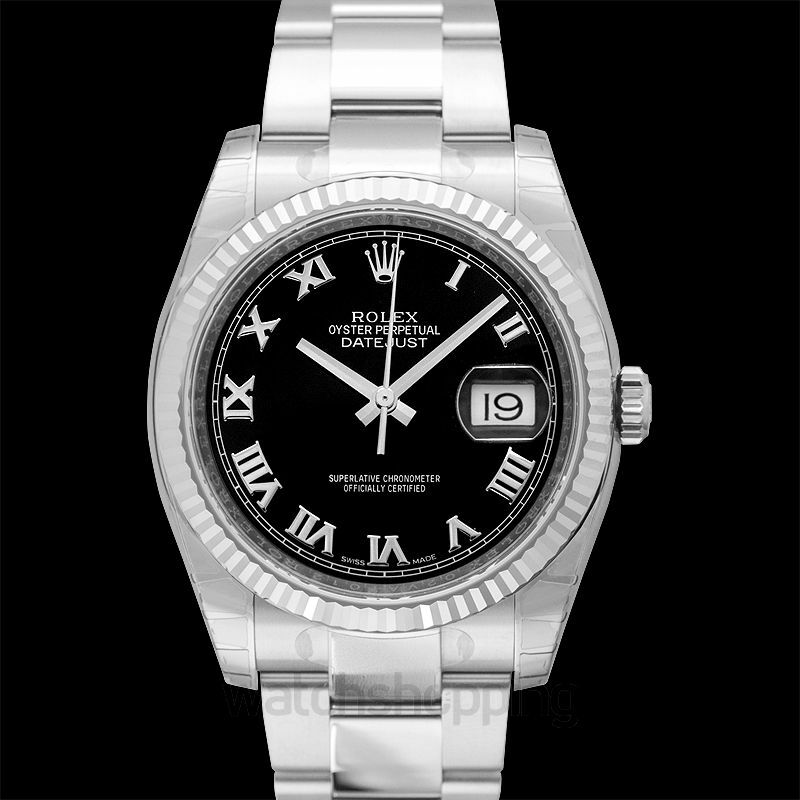 It comes with a unique black dial that features Roman numerals and a date section. This watch is an amazing choice to be flaunted at both, formal and casual events. 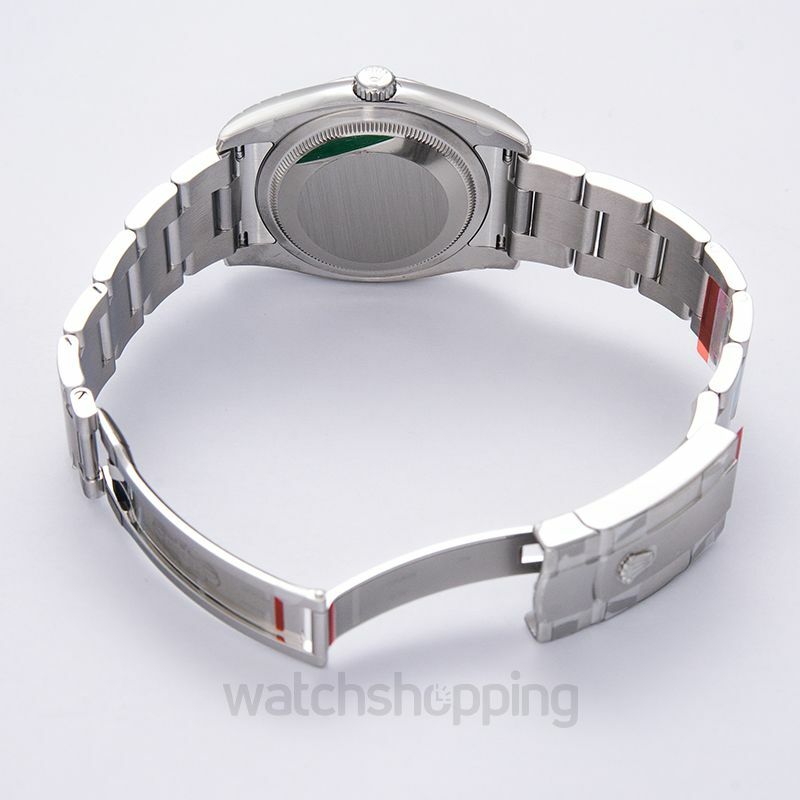 It is encased in white Rolesor that is a combination of Oystersteel and 18k gold. The sapphire crystals are accountable to make the glass stay scratch and reflection free with the course of time. 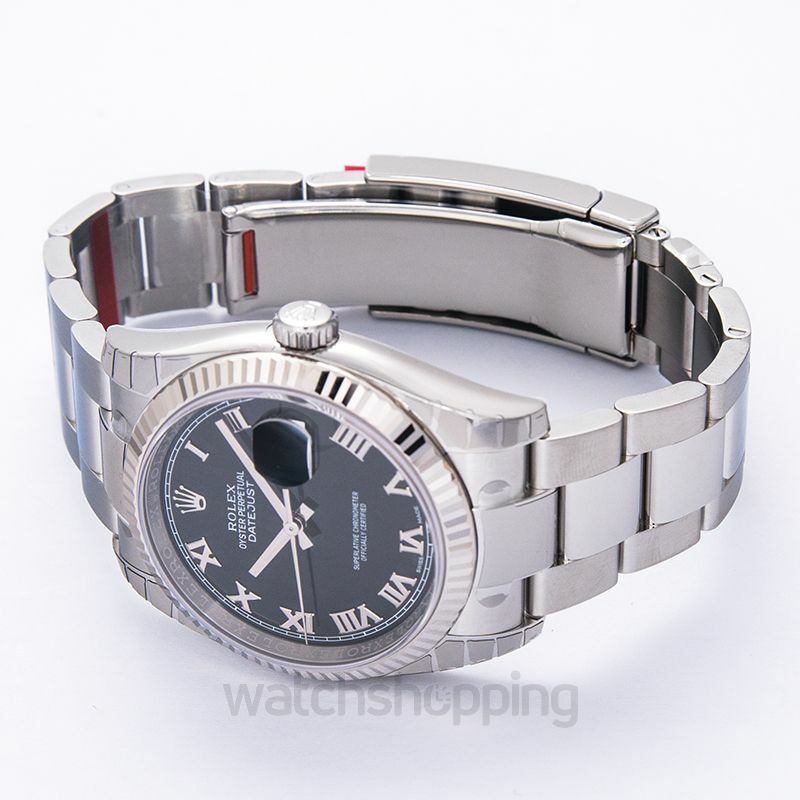 The caliber of this watch is self-winding and the reserve may last up to 48 hours approximately.